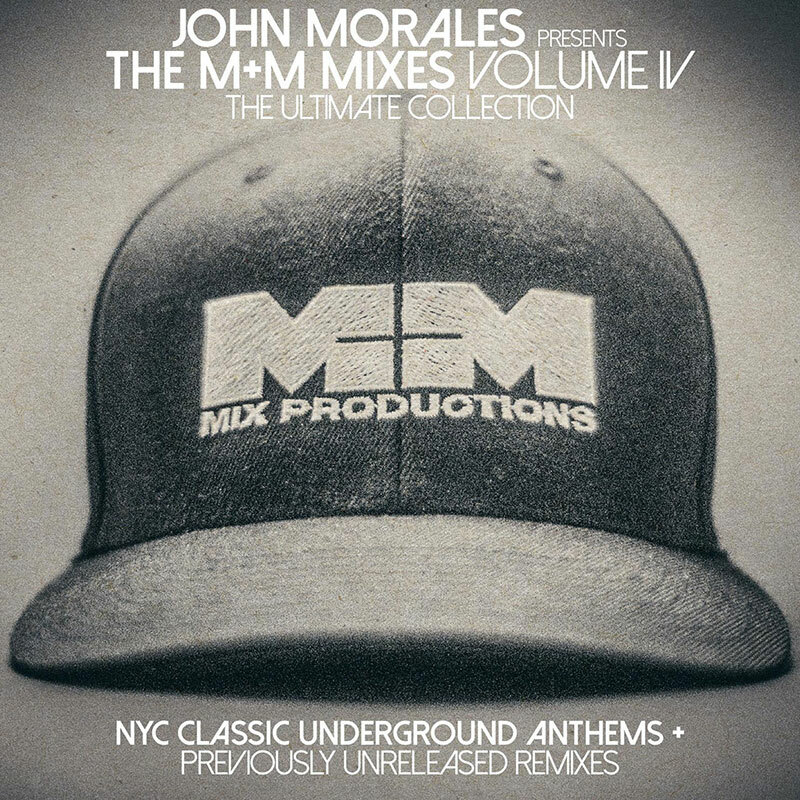 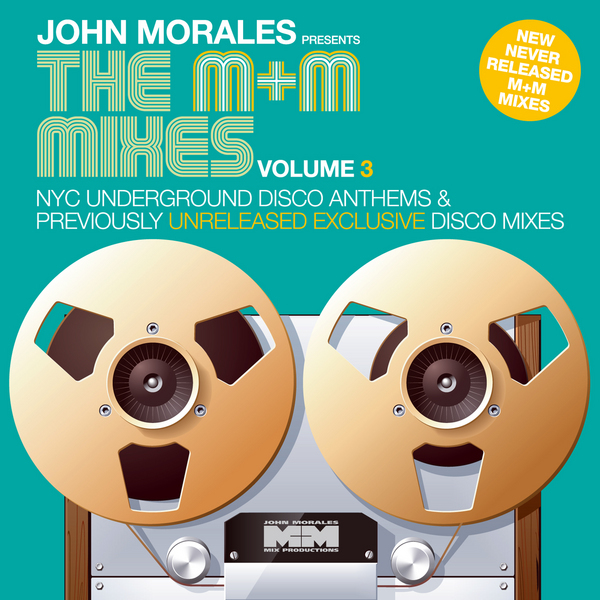 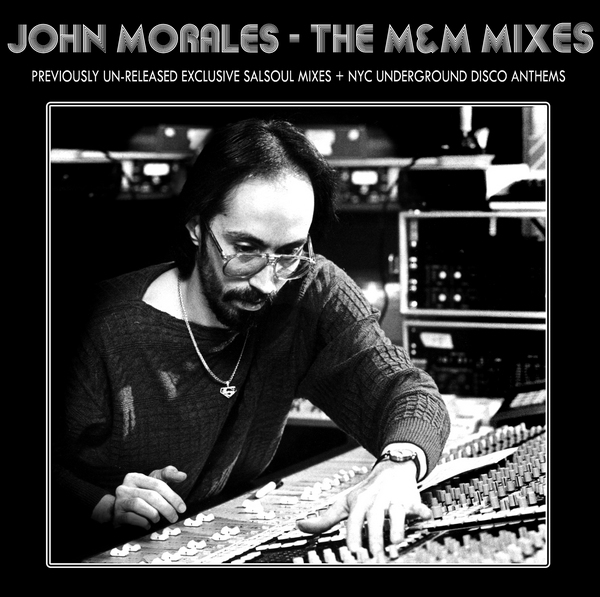 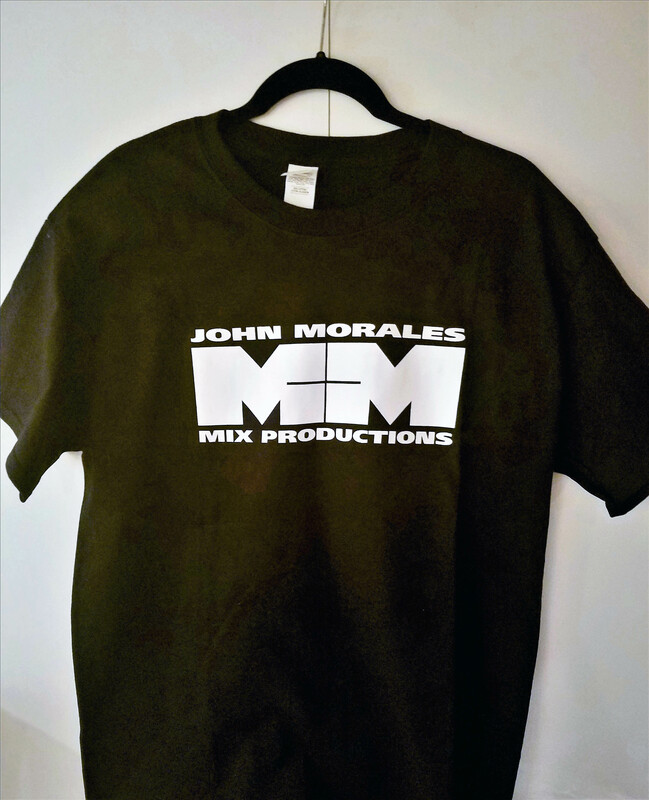 On this site you will discover the Journey and story of John Morales, listen to some of his mixes and remixes, and purchase some of his CD’s and Vinyl and check out his current Club DJ itinerary. 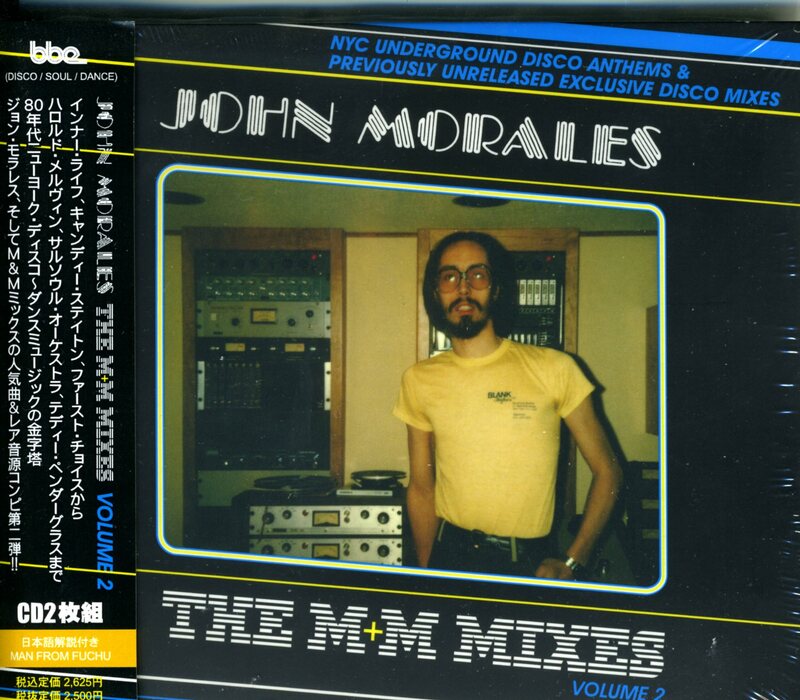 If you grew up in the 80s and had even the smallest of passing interest in music, particularly club music, chances are you were very familiar, abeit unwittingly, with the work of John Morales. 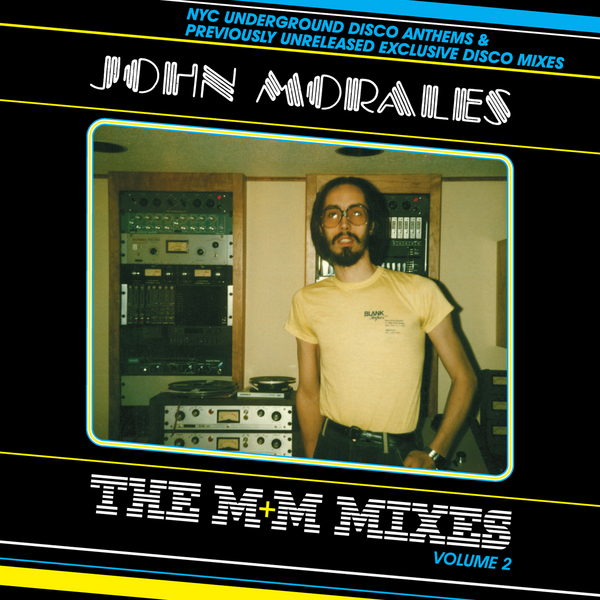 On the radio, in the record racks and most importantly on the dance floor John’s work, helped define an era and influence future generations of DJ’s producers and artists. 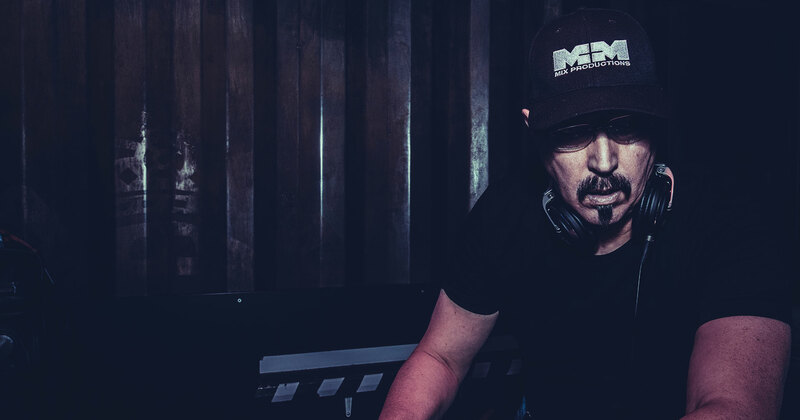 If you would like to contact John, please use the form provided on the contact page.